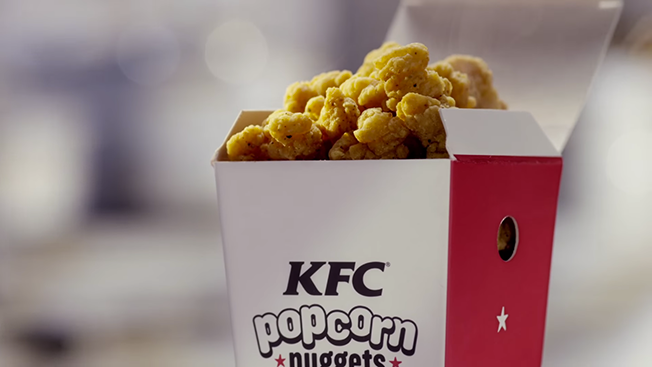 After over a decade with FCB, KFC will shift its creative business to Wieden + Kennedy. Wieden + Kennedy bested longtime lead agency FCB in a closed pitch. CMO Kevin Hochman, who joined KFC in January 2014, has previously worked with Wieden + Kennedy on Procter & Gamble brands like Old Spice. KFC spent $284 million in media in 2013 and $190 million in media during the first nine months of 2014, according to Kantar Media. The Interpublic Group agency's Chicago office won the business in 2003, taking the reins from BBDO in New York. FCB recently returned to the beer business, winning Michelob Ultra's North American account. Wieden + Kennedy works with clients like TurboTax and Squarespace and was recently added to Verizon's roster of agencies. Representatives for FCB and Wieden + Kennedy declined to comment, referring Adweek to KFC officials, who also declined to comment.